Clinton County Health Department : Do You Know How to Keep Your Family Safe? Do You Know How to Keep Your Family Safe? The leaves are changing, the air is getting crisp and the snow will be flying before we know it! 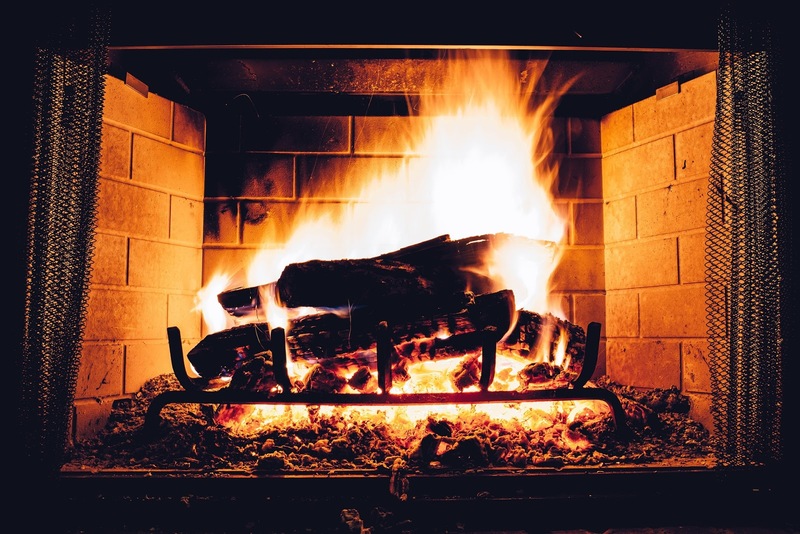 In the North County many homeowners and renters depend on the heat from fireplaces, wood stoves and other fossil-fuel heating appliances to keep their family warm during our cold winter months. Unfortunately, each year thousands of families experience costly property damages and injuries due to improperly cleaned heating sources. In fact, in the US there are more than 70,000 house fires annually causing more than $1.3 billion in property damage and over 2,500 injuries. According to the National Fire Protection Association (NFPA), chimney fires were the cause in approximately 30 percent of house fires. Good news…we are here to help! As a Public Health Educator in the Healthy Neighborhoods Program here at the Clinton County Health Department, I can provide free education and safety products to anyone living in Clinton County. You read that right, FREE!! Over the past year, Maryann (our other Public Health Educator in the Healthy Neighborhoods Program) and I have visited over 400 homes in Clinton County and given out countless home safety items to families just like you! Other safety products like first aid kits, flashlights, nightlights and non-slip bath treads. I know we are all busy and the to-do list is never ending but let me tell you why it is so, so important to stay on top of chimney cleaning. Each time you have a fire in your wood-stove or fireplace creosote and soot stick to the flue and masonry inside the chimney. 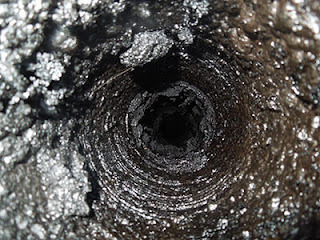 When this creosote buildup gets too thick the heat and burning embers from the fire is often all it takes to spark a chimney fire. Creosote is a black or brown residue that can be crusty and flaky, tar-like, drippy and sticky or shiny and hardened. 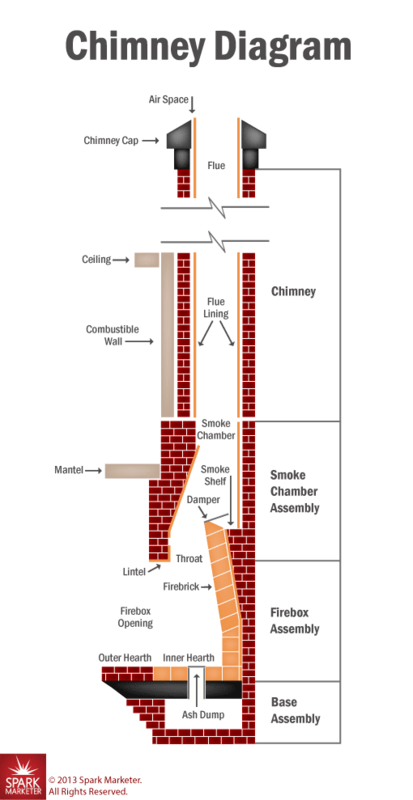 All forms are highly combustible and can result in a chimney fire. I think we can agree that we all want to be more efficient, especially when it comes to heating our homes. Cleanliness and efficiency go hand in hand. The cleaner your home heating system the more efficient it will be. The creosote buildup that we were just talking about not only poses a potential fire hazard but also decreases the efficiency of your fireplace. This means that you will have to burn more wood or other fossil fuels to stay warm. Birds, rodents, insects oh my! Did you know that these little buggers can get into and clog your flue, preventing the escape of toxic fumes?! As these toxic fumes buildup it increases your risk of carbon monoxide poisoning, also known as the silent killer. The Chimney Safety Institute of America (CSIA) reports that there are more than 200 carbon monoxide deaths each year. During a Healthy Neighborhoods Program visit, I make sure that your home has working carbon monoxide detectors and smoke detectors. Schedule a visit today 518-565-4870! Uncover minor masonry problems before they develop into larger, more expensive problems. Clean chimneys don’t catch fire. Keep your home and family safe by keeping your heating source clean. For a full list of events, please see our Events page. "Working Together for a Healthier Community"